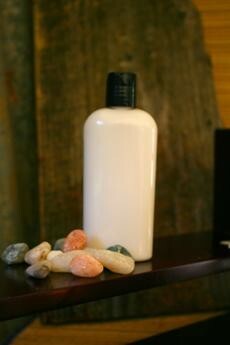 We combine Tea Tree, Peppermint & Orange essential oils to create this fresh lotion. 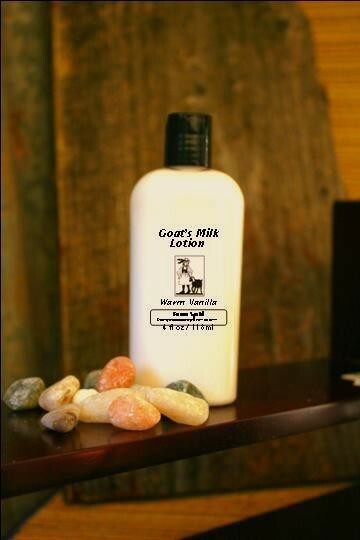 Due to the amount of Peppermint essential oil in this lotion we recommend avoid using it on faces. 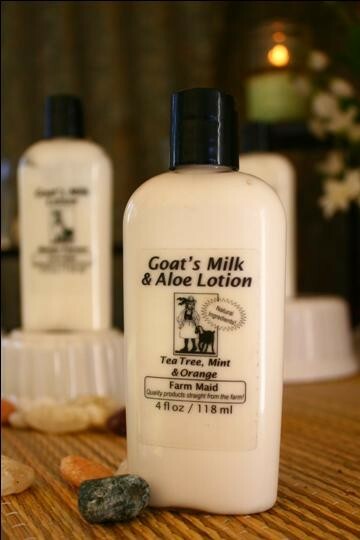 However, it makes a great revitalizing foot lotion. 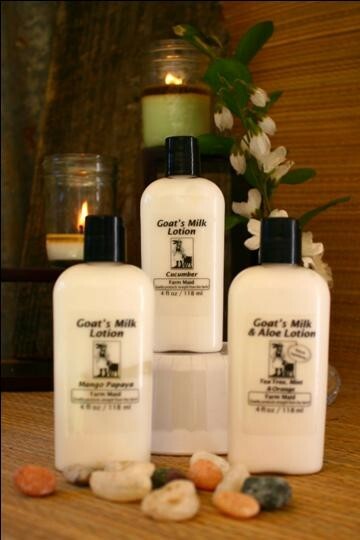 Very soothing after a long day on your feet!